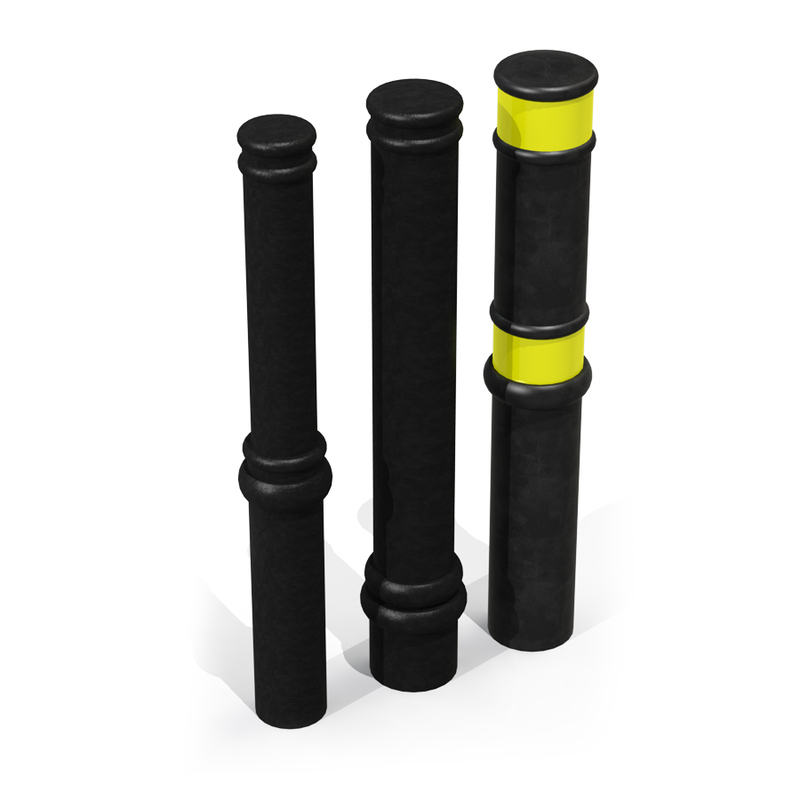 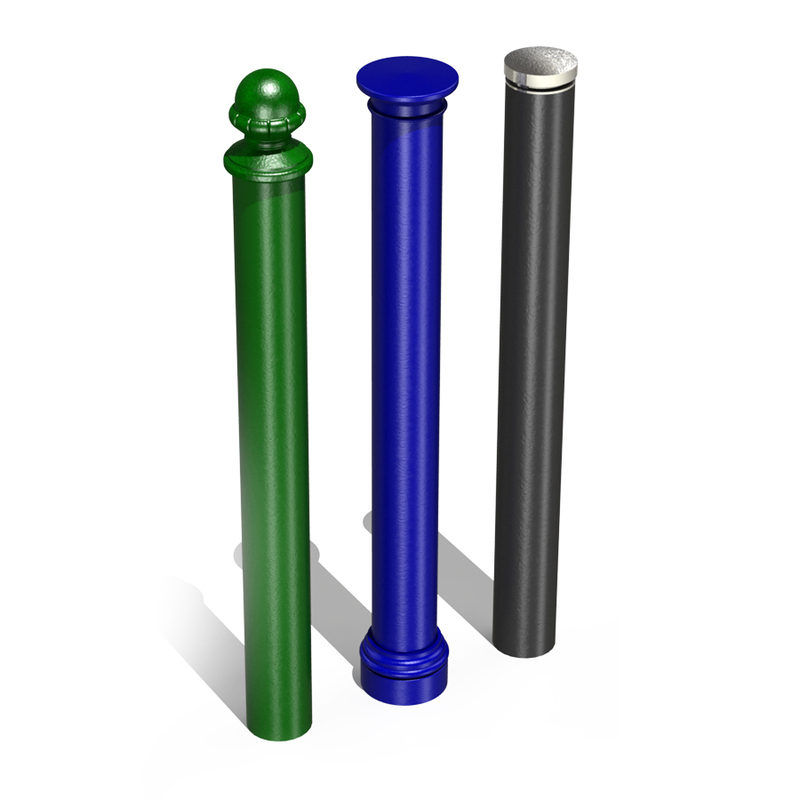 See our range of ornamental and standard bollards. 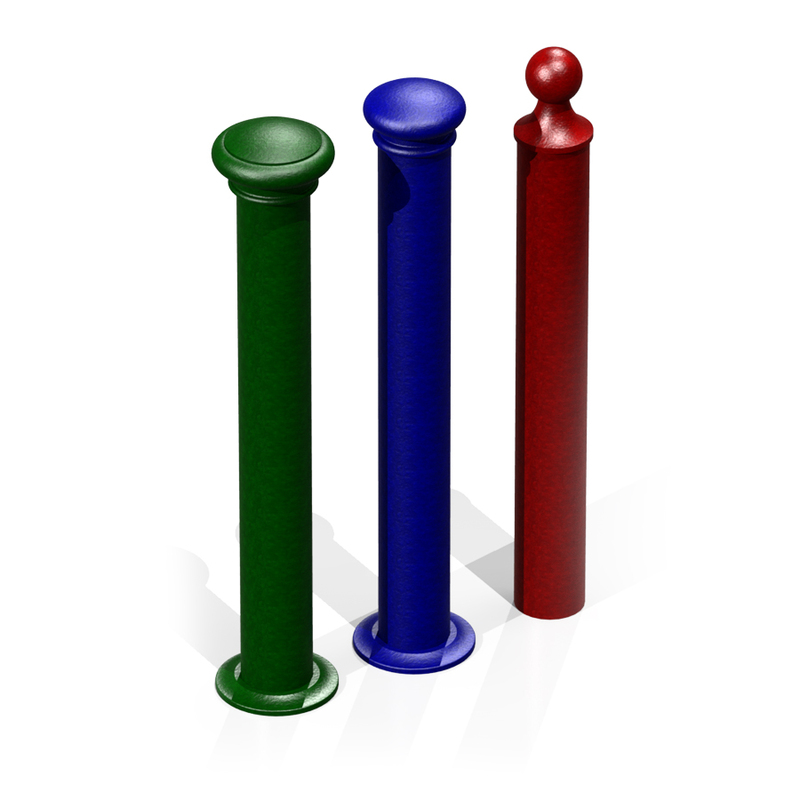 We offer a wide range of ornamental bollards which can be customised to fit different specifications. 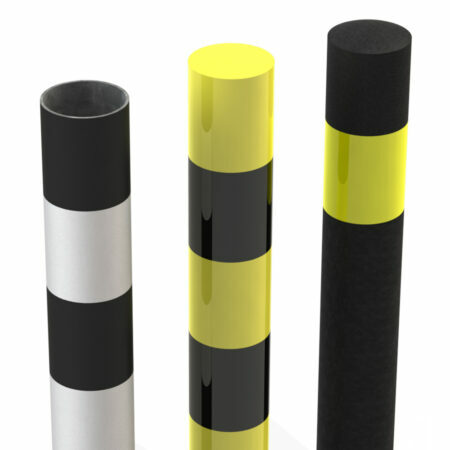 Our in-house design team have created a series of modern columns that look great in any environment. 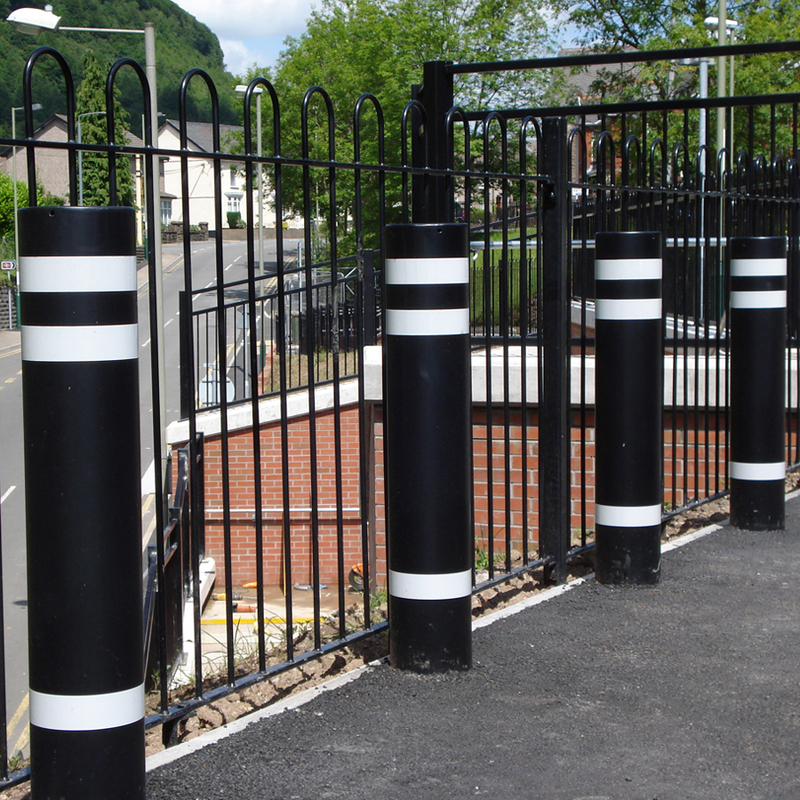 The ornamental variation builds on our standard bollards with several minimalistic features which can incorporate different materials, patterns or add-ons such as reflective strips. 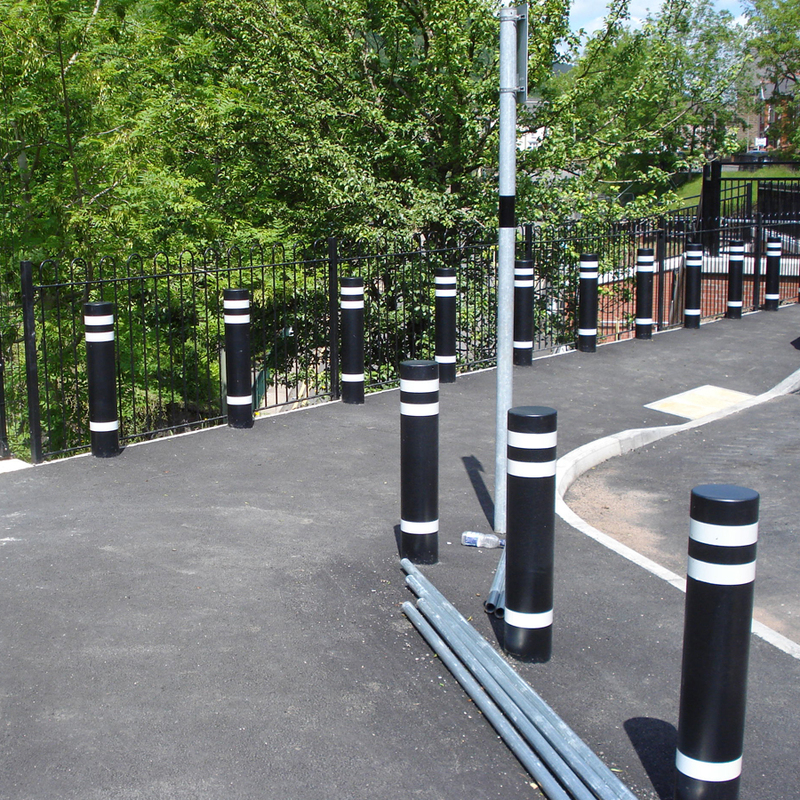 Our standard steel bollard range is a versatile product that can be used in a wide variety of environments. 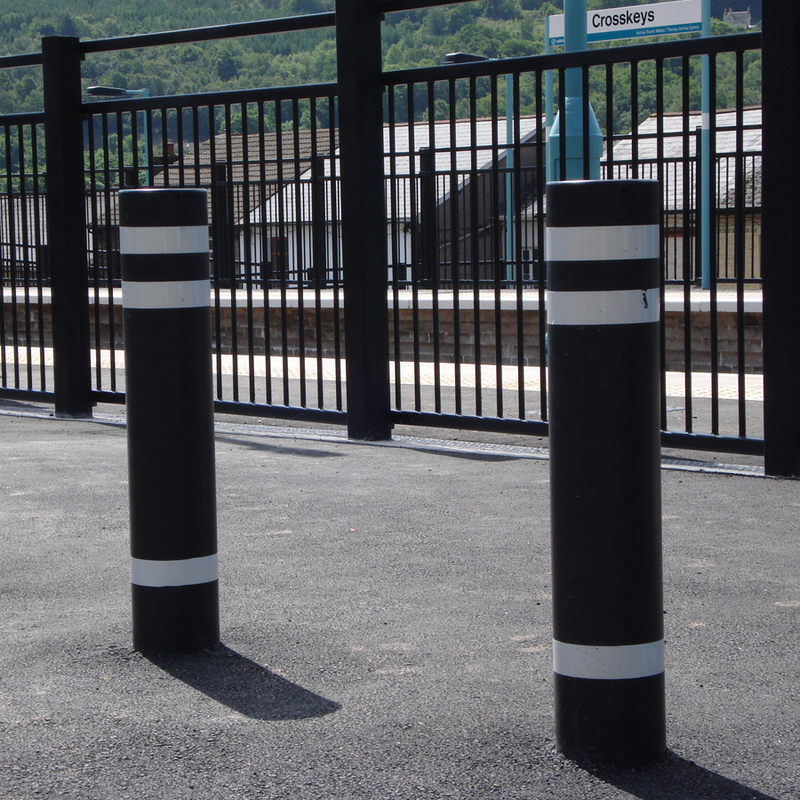 Due to the strength of the steel we use in our products our bollards can be used as protection against ram raids or in potential crash areas. 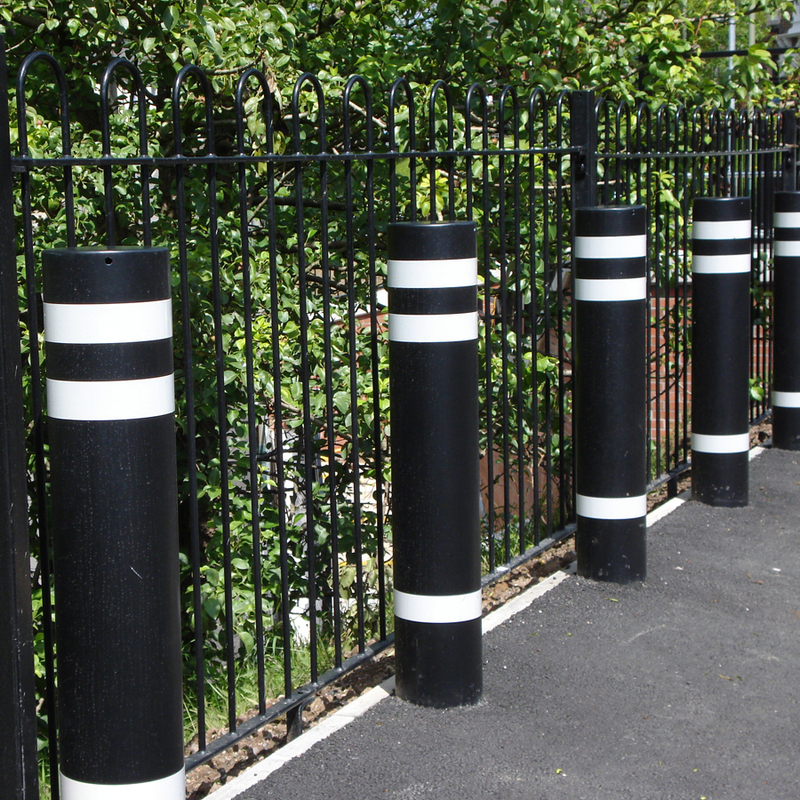 They are also perfect for boundary demarcation or organising open spaces such as car parks. 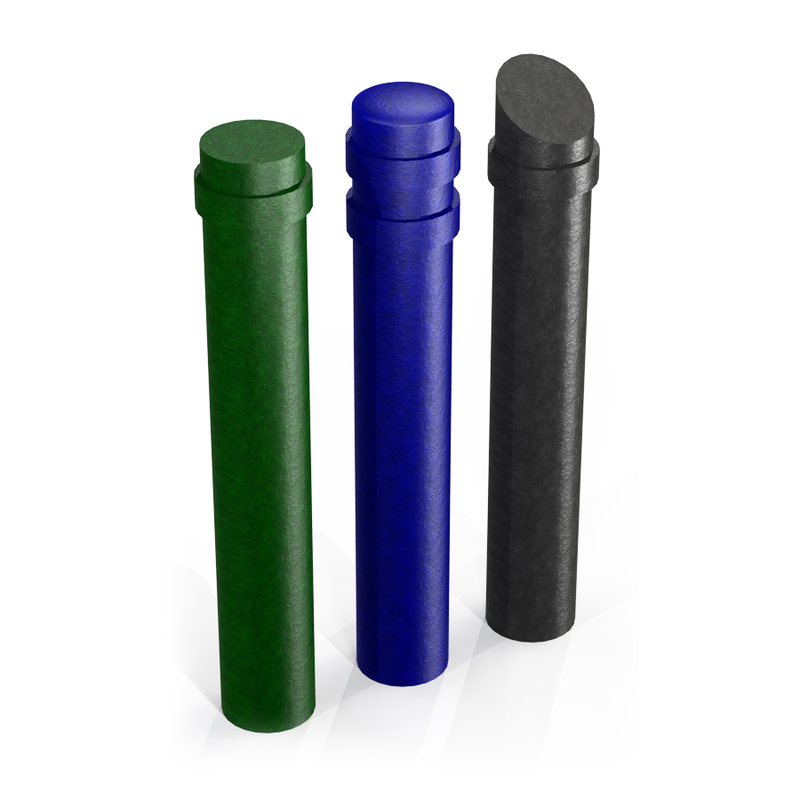 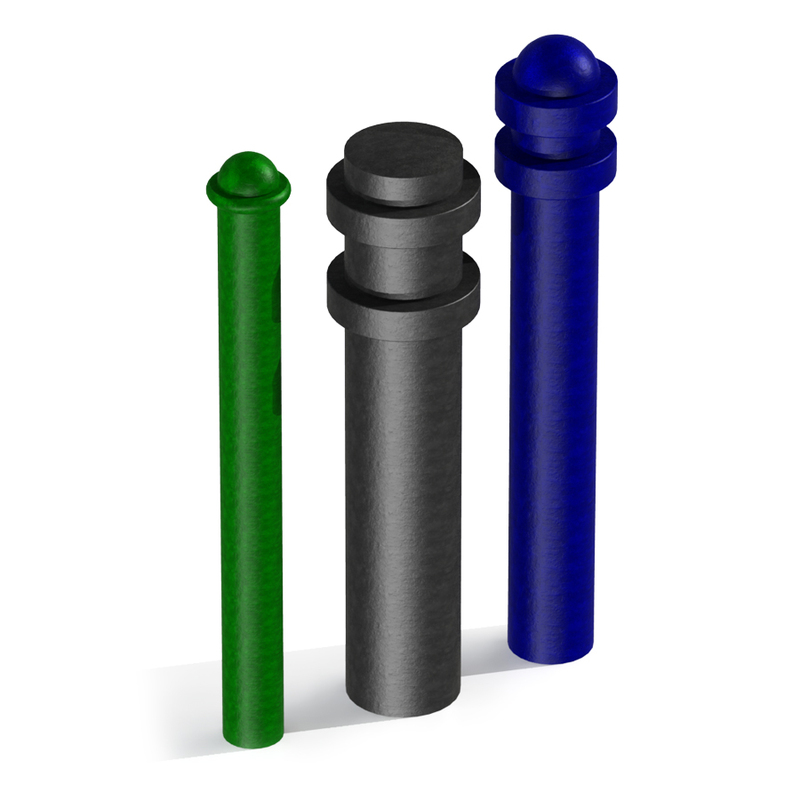 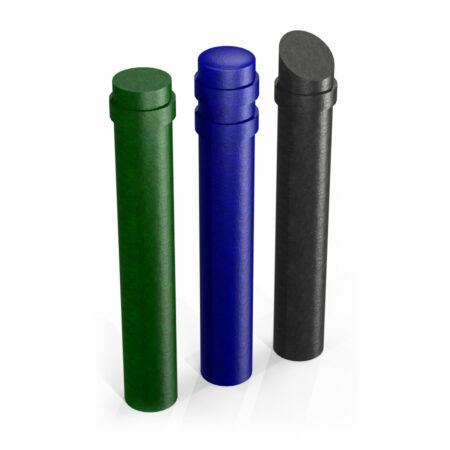 The bollards can be hot dip galvanised or galvanised and plastic-powder coated in various colours.